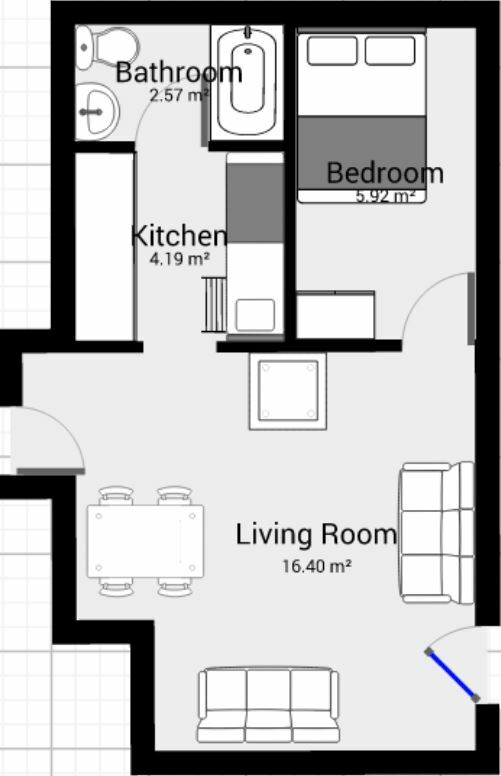 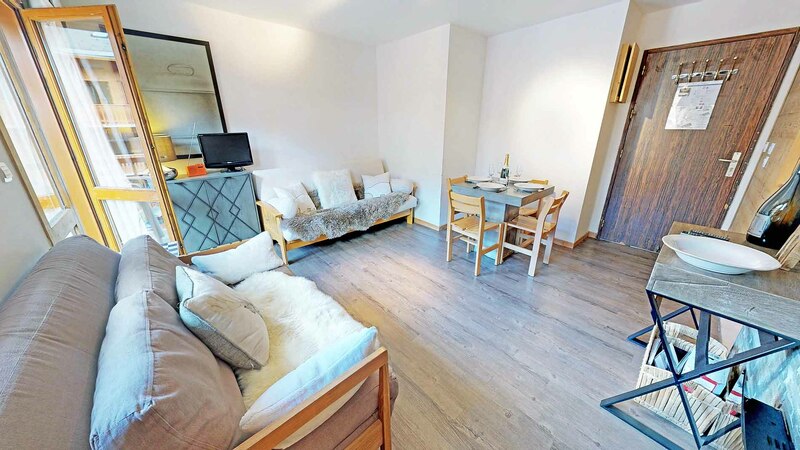 Apartment Ravines is a newly renovated one bedroom apartment. 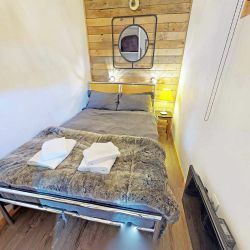 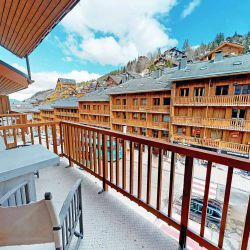 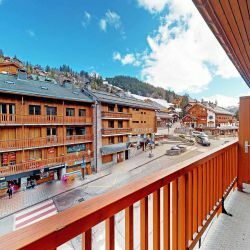 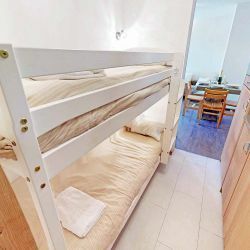 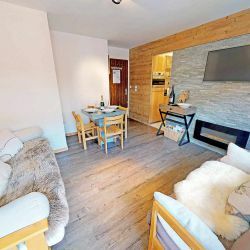 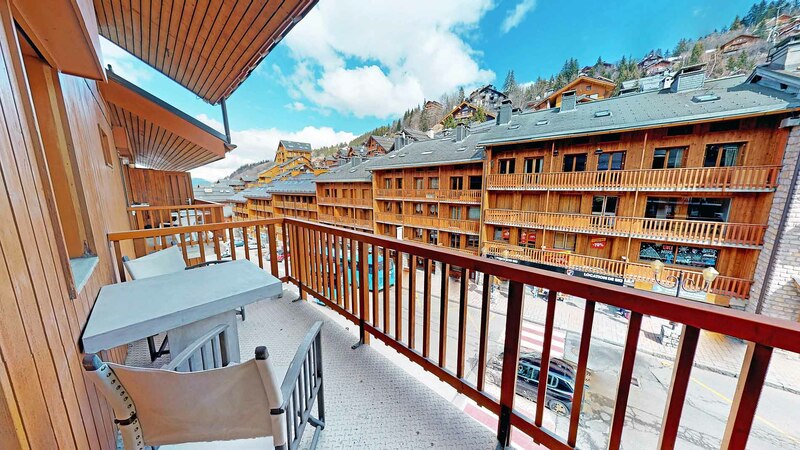 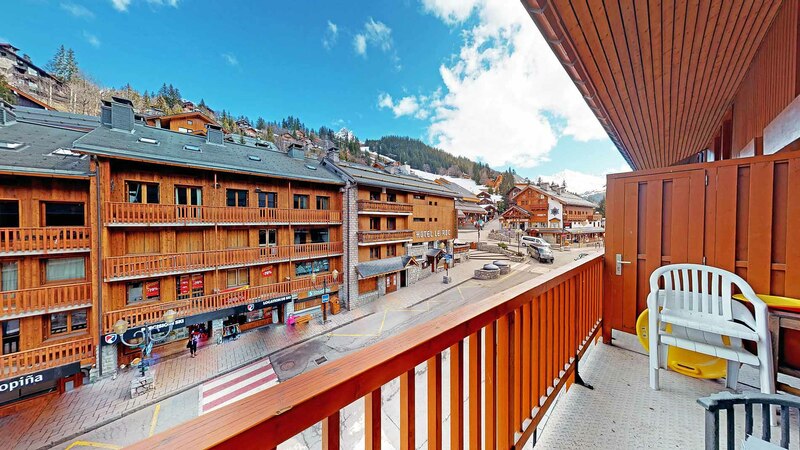 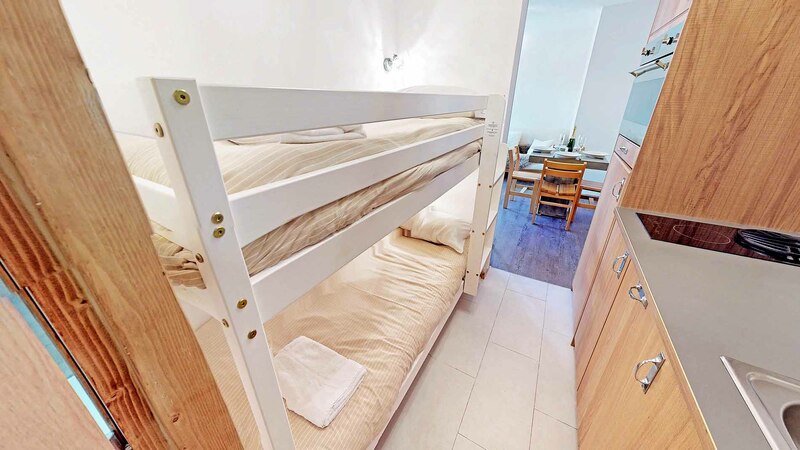 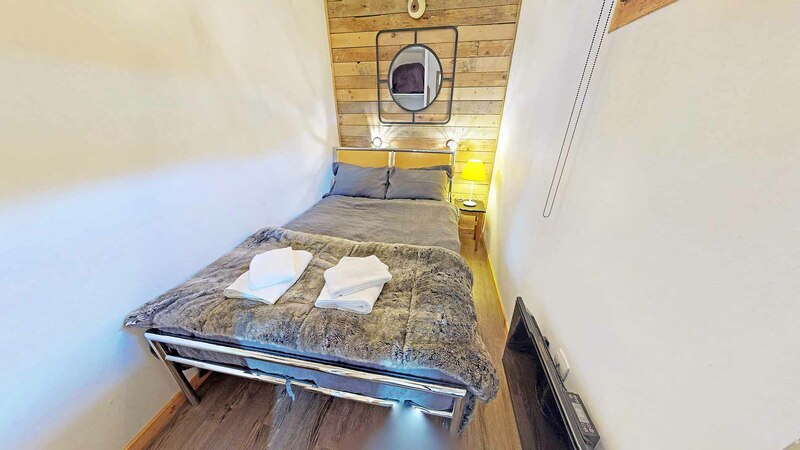 Located in the centre of the resort and across the road from the piste, this property is perfect for small groups and families to enjoy everything this wonderful resort has to offer. 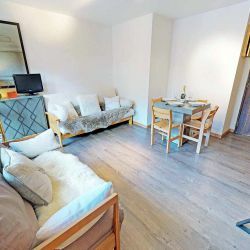 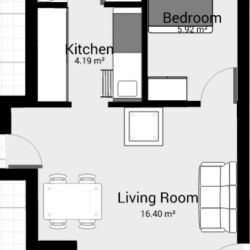 The apartment was recently purchased by the owners who have completely renovated the entire apartment to a very high standard. 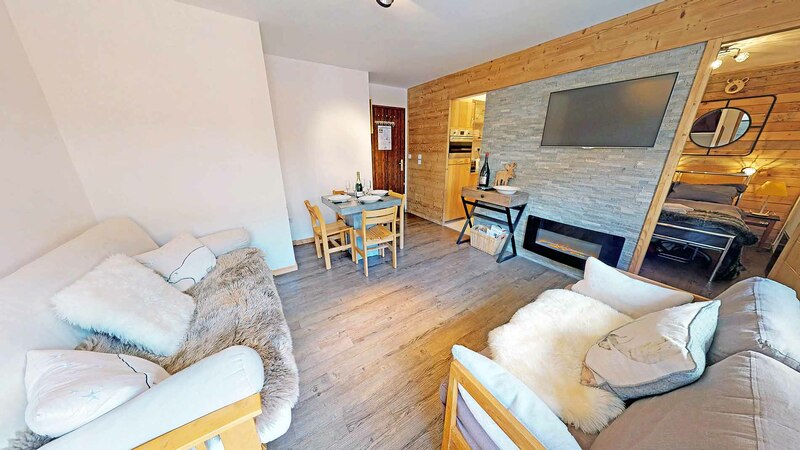 The living area is very spacious complete with an electric fire and TV, which makes the property ideal to relax in after a long day on the slopes. 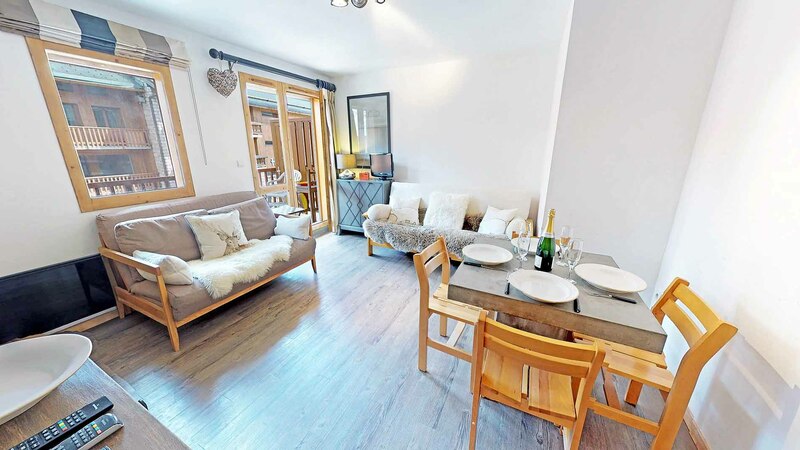 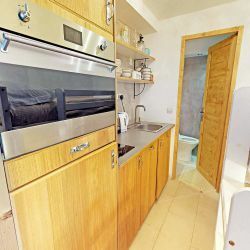 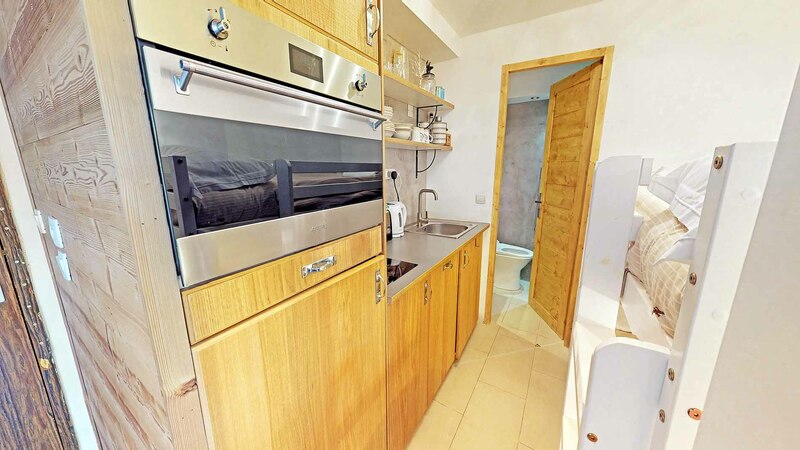 As the property is used by the owners on a regular basis it is very well equipped. 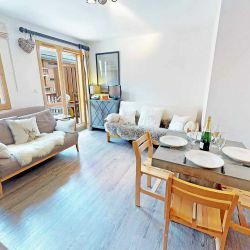 Therefore, you can stay in and enjoy the apartment or enjoy all of the shops, bars and restaurants that are on your doorstep.